Happy holidays from the Wasatch Front Regional Council! 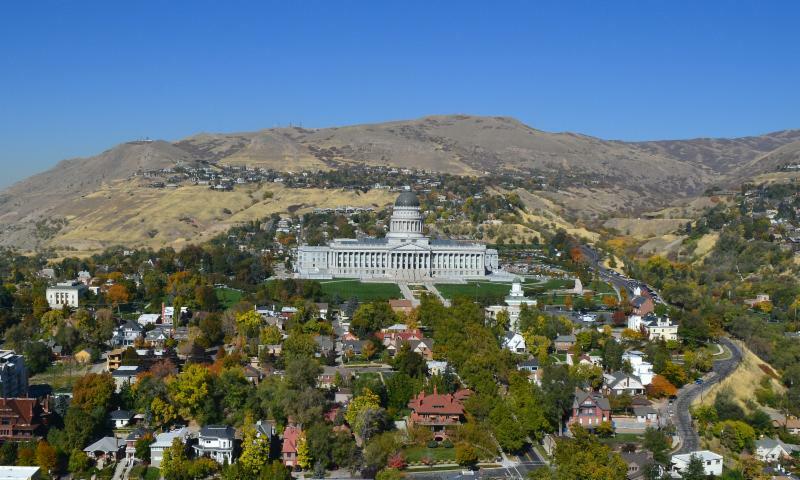 The development of Utah’s fiscal year 2020 budget was kicked off when Governor Gary R. Herbert recently released his budget recommendations. Development of the budget will be a key component of the upcoming legislative session, which runs from January 28 through March 14. Governor Herbert said that his budget proposal is founded upon the four Rs: rational, reasonable, responsive, and reflective. The following highlights a few elements included in the budget proposal, which the Wasatch Front Regional Council (WFRC) believes is applicable to its members. Governor Herbert speaks about growth related issues and the need to coordinate planning, programming, and investment to maintain Utah's high quality of life. WFRC applauds the Governor for setting forth a vision that integrates transportation with both land use and economic development. This approach is essential as Utah continues its rapid growth. 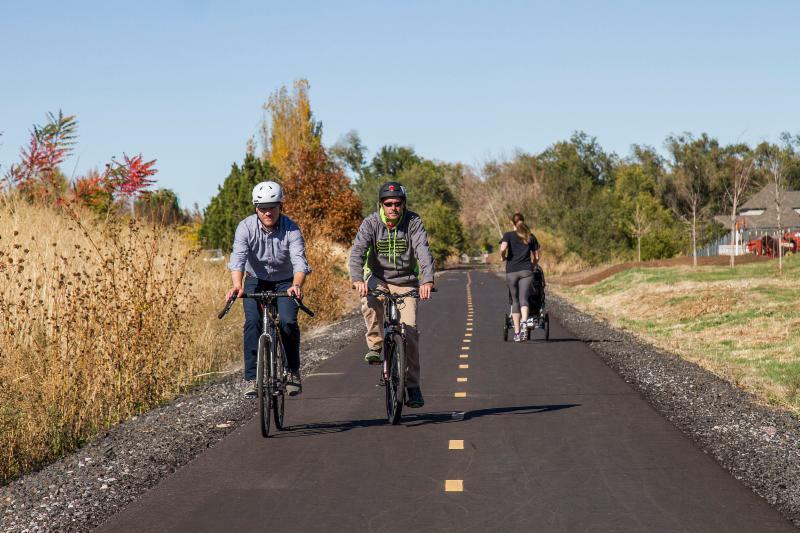 Transportation and Land Use Connection (TLC) program, which offers resources tailored to the communities' needs, was created with this in mind. The TLC program is administered by WFRC and jointly funded by WFRC, Salt Lake County, the Utah Department of Transportation, and the Utah Transit Authority. Governor Herbert also proposes $25 million in matching grant funds for regionally significant community parks tied to efficient land use, transit-oriented development, and housing affordability goals (page 11). Additional information was not included in the budget proposal, however WFRC will remain engaged in these conversations as the budget process moves forward. Finally, the Governor proposes that “a small portion of the state's Transportation Investment Fund be allowed to be used for active transportation” (pages 11, 29-30). This would be a significant step forward for active transportation. WFRC looks forward to working with its members, partners, the Governor’s Office, and Legislature throughout the budget process. Read more about Governor Herbert's budget recommendations by clicking on the button below. 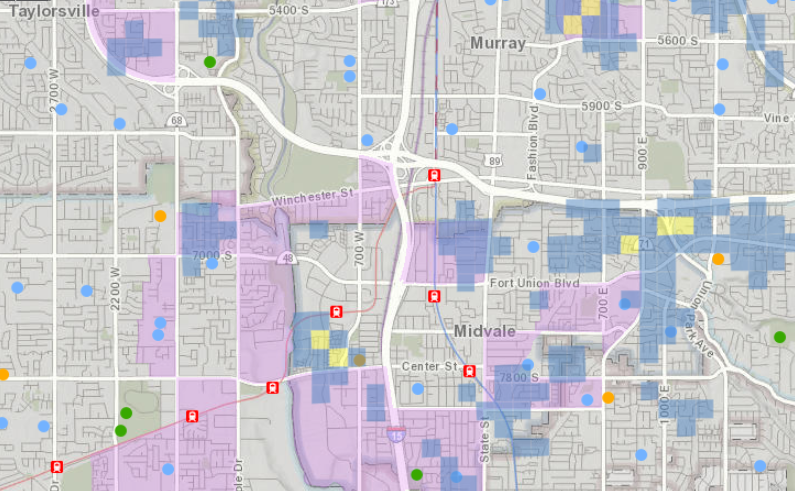 Bringing together relevant transportation and land use data is nothing new to WFRC -- but our new 'open data' site is. If regional map-based (GIS) and other datasets are of interest, you can now explore and download data from our collection at data.wfrc.org. Expect the GIS and Data Library to grow, as we've set a goal to add one dataset per week in 2019. If you have any questions, please contact the Analytics Group at analytics@wfrc.org. Last year Governor Herbert set a goal of 1,000 new miles of family-friendly trails in Utah by 2028. 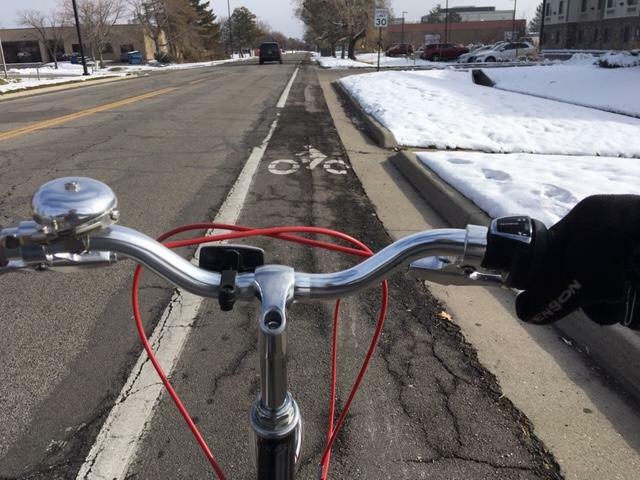 Bike Utah has been designated by the Governor's office to keep a public log of progress toward this goal. You can claim credit for your community -- and help the 1000 mile effort be successful -- by reporting new trails and pathways in your community. Many on-street bike lanes can also qualify. Cycling in winter? You bet! Just because snow is on the ground and the temperature has dropped does not mean it is time to put away your bicycle for the season. Feel comfortable cycling all winter long by following some practical safe winter cycling tips.